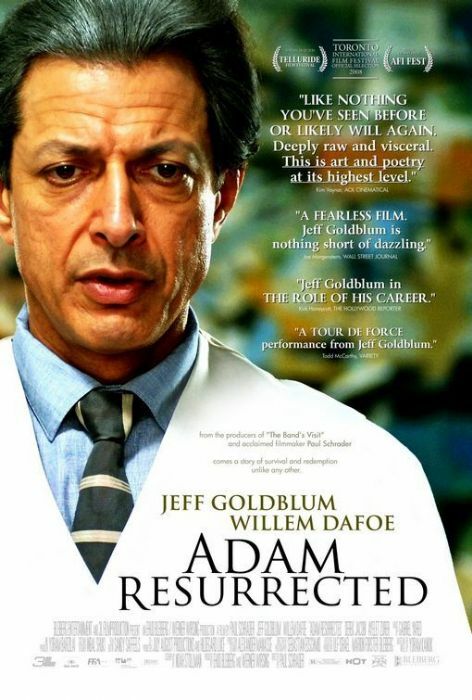 Adam Resurrected follows former Berlin magician and circus impresario Adam Stein (Jeff Goldblum), an enthralling, enigmatic patient at a remote Israeli rehabilitation outpost for Holocaust survivors. Entertainer, clairvoyant, sophisticate and lothario, Stein veers from brilliance to eroticism, horror and madness, with flashbacks to the physical and psychological demoralization he endured under Commandant Klein (Willem Dafoe) in the Stellring death camp. Stein appears to have everyone stymied and overawed, but an unusual new patient seems to have the magnetic power to break him free of the grip of his relentless torment. 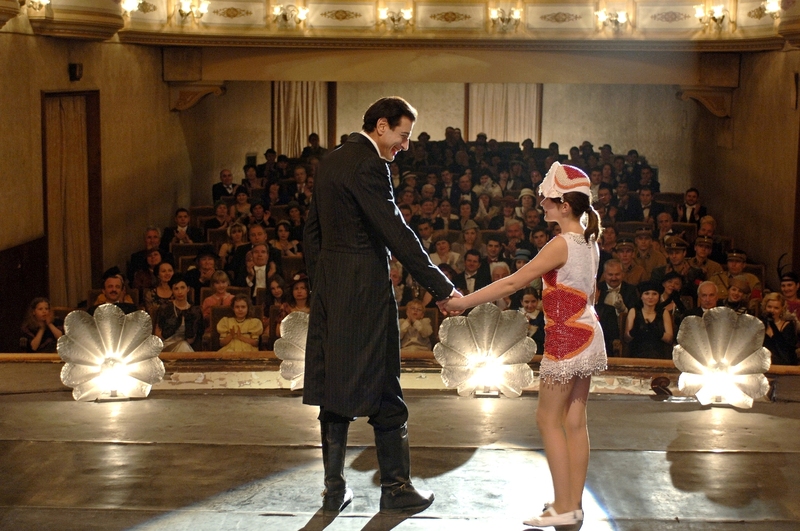 The film recently had its European festival premiere at the Berlin International Film Festival and has received stellar reviews.